Years ago, orthopaedic injuries often involved invasive procedures, complicated surgeries with lengthy hospital stays, and a long road to recovery. 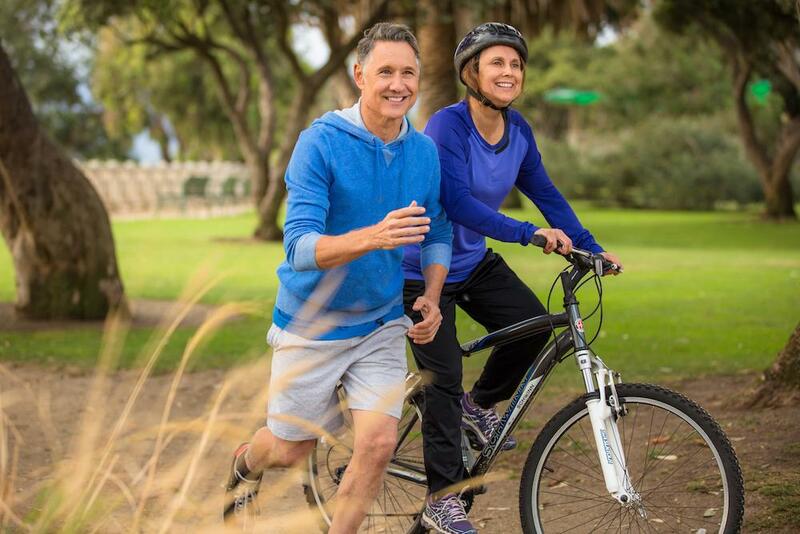 Today, technology and medical science make it possible to undergo a variety of orthopaedic procedures using minimally invasive techniques, so you can get back to your active lifestyle more quickly than ever. At Wellington Orthopaedic & Sports Medicine, our team of experienced orthopaedic physicians embraces this advanced technology and medical breakthroughs so we can successfully treat even the most complex orthopaedic injuries with minimal disruption to your busy life. 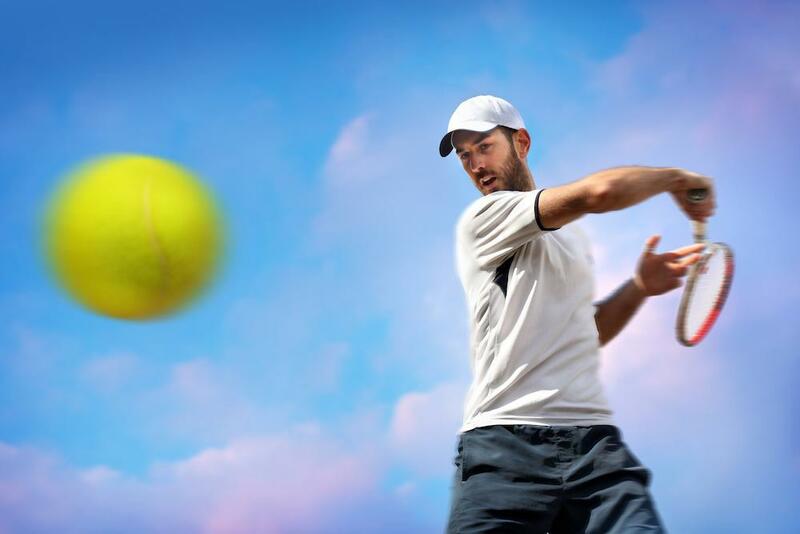 One of the ways we help you get back in the game after an injury is through platelet-rich plasma (PRP) therapy. Are you aware of the many benefits of PRP in healing orthopaedic injuries? Take a few minutes to learn about this natural approach to recovering after an injury. Platelet-rich plasma, or PRP, is an ideal method of boosting your body’s own healing capabilities after an injury. To simplify how PRP works, think of the last time you cut your finger or scraped your leg enough to draw blood. When something like this occurs, your body’s innate healing proteins — found in the platelets in your blood — rush to the cut or scrape to initiate the healing of your wound. These proteins, or growth factors, generate new, healthier skin tissue at the site of the injury and over time, repair your cut by closing the wound with new skin. Your body does this all on its own, which is pretty amazing! PRP simply takes this natural process one step further by sending a high concentration of protein-rich blood plasma — from your own blood — to regenerate new tissue in your muscles, ligaments, tendons, or even bones, so you can heal from an orthopaedic injury faster and more naturally. Since PRP comes from your own blood, the entire procedure is relatively simple. First, your provider at Wellington Orthopaedic & Sports Medicine draws blood from your arm, just like a regular blood draw. Next, your blood goes into a centrifuge to separate out the red and white cells and platelets. The platelets contain the highest concentration of growth factors, so that’s the solution your doctor injects into the injured area of your body. That’s all there is to it; no surgery or invasive procedures. Just a simple blood draw and injections. The growth factors stimulate the injured area to begin healing itself. Your body grows new, healthier tissue to repair the injury or revive an area of chronic pain. Since PRP injections send a high concentration of proteins directly to the injured area, these growth factors kickstart your body’s natural healing process. This boost of proteins focuses healing where you need it most, so you can potentially recover faster than if you simply waited for your body to take action. The reason for the speedier process after PRP injections is that the high concentration of proteins improves signaling within cells, so your body recruits more healthy cells more quickly than it would without the jumpstart from PRP. If you’re concerned about taking medications or injecting artificial and manufactured substances into your body, PRP is a more natural approach. It comes from your own blood, so the risk of rejection or an adverse reaction is highly unlikely. Your body recognizes the platelets without issue so there’s almost no risk of side effects. Aside from minor irritation or pain at the site of the PRP injection, platelet-rich plasma therapy is one of the safest ways to heal your body after an orthopaedic injury. Depending on the severity of your injury, PRP therapy may help you avoid surgery altogether. Many professional athletes turn to PRP injections to avoid surgery to heal common sports injuries related to shoulders, knees, elbows, and Achilles tendons. But, if you do need surgery, PRP can still be part of the process that helps you heal from surgery as well. Are you a good candidate for PRP to help you heal from an orthopaedic injury? Call one of Wellington Orthopaedic & Sports Medicine’s convenient locations throughout the Greater Cincinnati area, or request an appointment online.